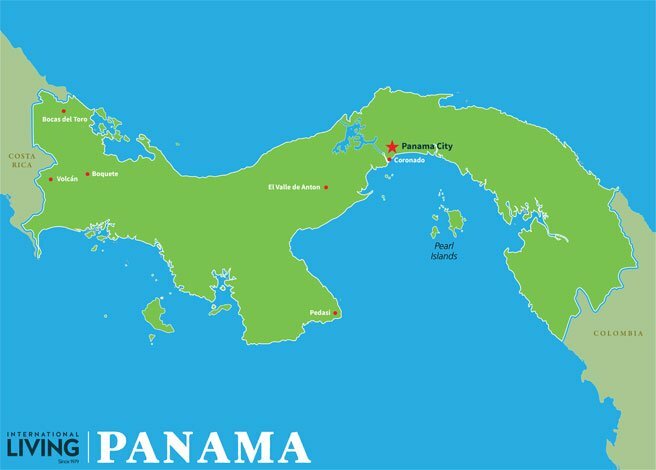 Read More : Is it Safe to Live in Panama? Why Should I Move to Penonomé, Panama? Penonomé is not the type of city that will be found high on the list for expats’ relocation. It does not have a beach, a famous historical site, or any major natural attraction. So how did this sleepy little town become my tropical paradise? 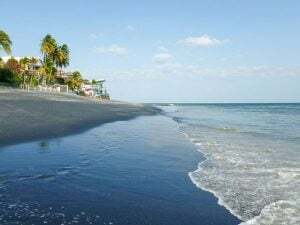 Read More : Why Should I Move to Penonomé, Panama?